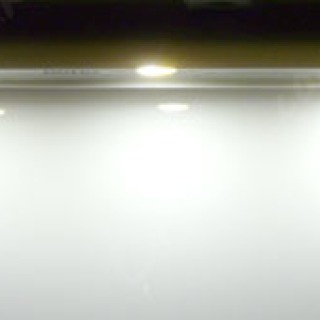 The most popular lighting for this genre tends to be LED back lighting for TVs. We are aware of this first being done in the 80's. Then Philips launched their Ambilight TVs which had cold cathodes fitted on the rear of the screen, later came their LED backlit TVs. LED lighting for furniture is a great new way to make your furniture catch the eye. Some of our customers have fitted low power LED lighting products to chairs (video below), table tops, under beds etc. 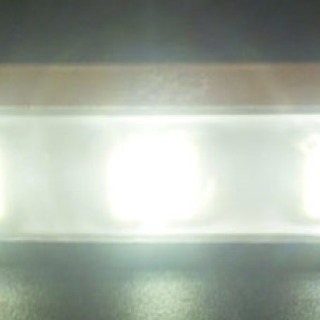 Different LEDs will produce different lighting effects. 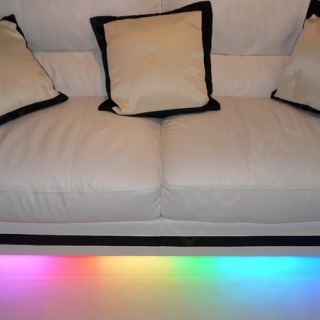 The effect will depend on how close the LEDs are to the floor. 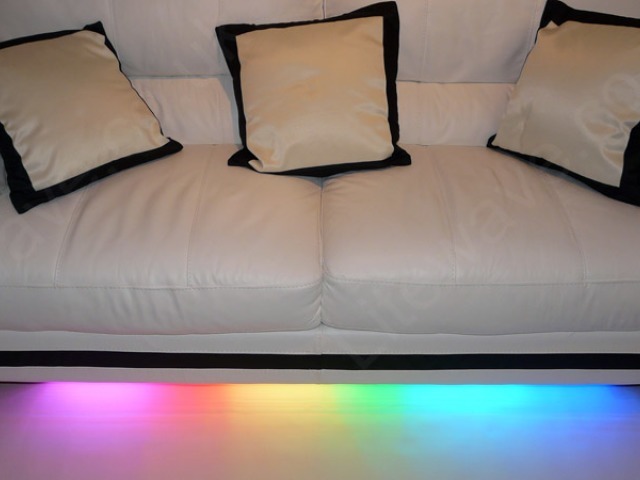 If you want a continuous pool of uninterupted light close to the floor you could use either the LED Tape, or RGB LED Tape (for colour changing), both LED Tapes have a wide dispersion of light resulting in a neon type glow under the furniture. To keep things simple, we have arranged a small selection of LED furniture lighting products (below) that are ideal for all types of furniture. On each of the product pages, there are power supplies listed which plug-in to the wall socket, they convert the mains voltage into a safe low voltage of 12vdc. The LED Tape can be left to change colour on it's own or with an additional controller you can edit the colours, change the speed, and even have a light show that changes colour or pulses to music. Over 2 Million colours are possible, vivid or pastel shades. The Controllers have been designed and built in the U.K using high quality components.